I stumbled upon an unused $50 Google Play gift card this afternoon while tidying up the office and though, “Why not give this away?” So yeah, let’s do just that. This will go down as one of the quickest contests in DL history, as you only have three hours to get in. Thankfully, the rules are simple. All you have to do is follow the directions in the Rafflecopter widget below, which essentially just asks that you leave a comment. We choose our winner through Rafflecopter though, so make sure to tell it that you left a comment. 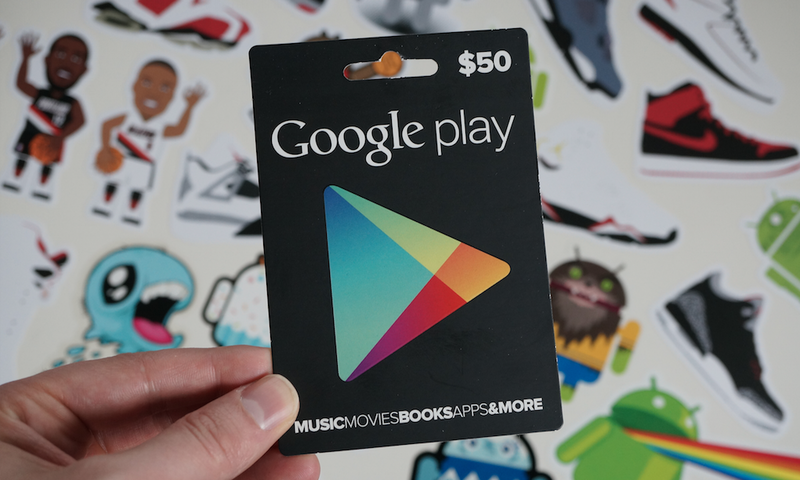 Prize: 1 (one) $50 Google Play gift card. We will choose our winner today at 4PM Pacific.